Founded in 2006 Old Time Radio CFRG is a station created by John Garza, founder of Colorado Free Radio Group. 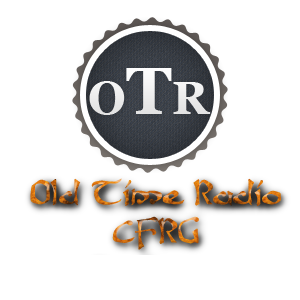 OTRCFRG features old time radio shows and historical broadcasts, we can honestly say it’s the largest collection of OTR airing on the internet to date. Tune in and enjoy!